All you need is love. And a good guide to help you express and experience all matters of the heart. As a seasoned interfaith spiritual director and minister, I have officiated at many dozens of ceremonies across the life-cycle. 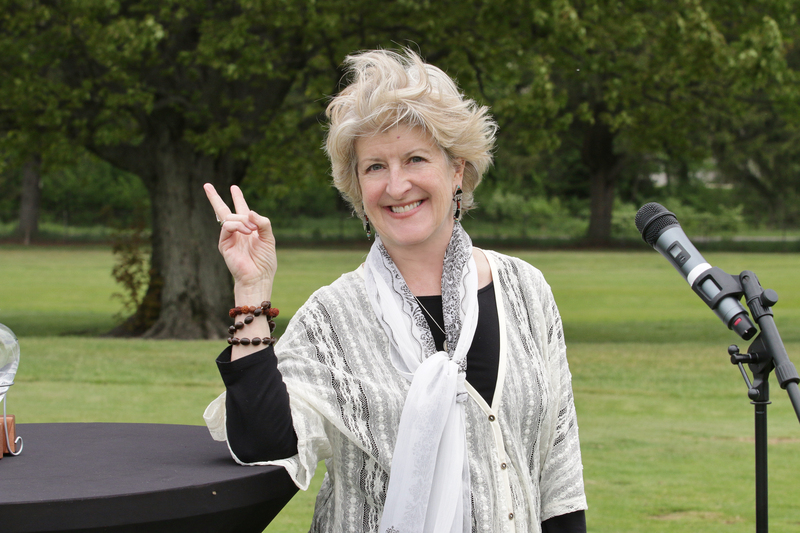 I create, customize and deliver ceremonies to celebrate and honor our meaningful transitions and milestones. I joyfully serve all couples. Weddings, birth blessings, life tributes, funerals and more – any rite of passage is customizable. Womb to tomb is a popular celebrant motto. 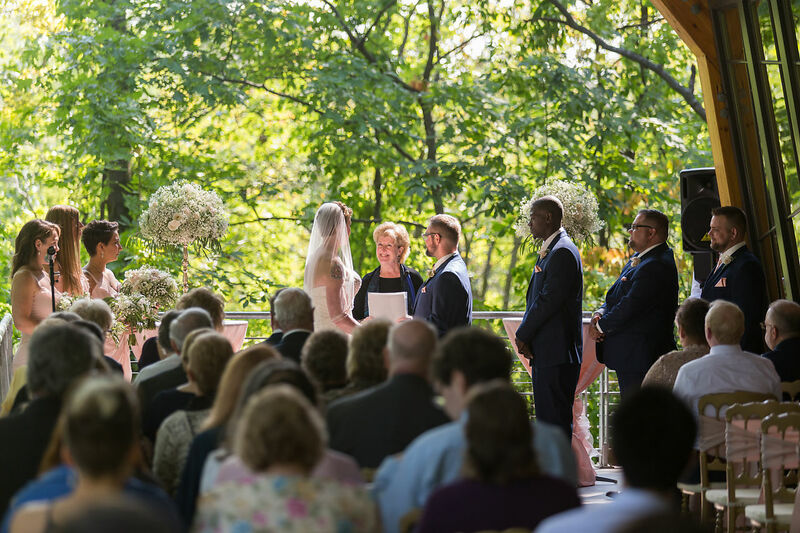 Ceremonies can be crafted to address every taste: silly, serious, sacred or secular, multi-cultural, interfaith or within any heart-centered space at all. I listen carefully to you and your world. Together we create a ceremony that gives voice to your unique story and sensibilities. I welcome your family and cultural traditions, as well as sources of inspiration you have found in your own life. I am happy to assist you in finding the readings, rituals and language that reflect your intention and who you are. Together we co-create your vision. 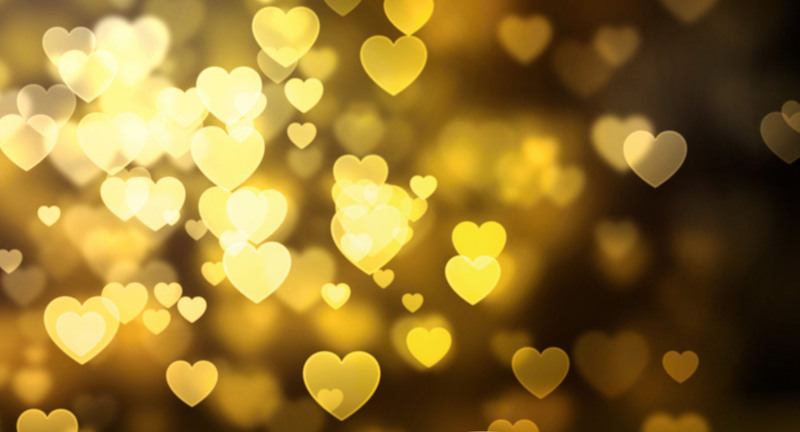 My aim is that you are spiritually and emotionally available to be fully present for your ceremony, to experience and enjoy the actual meaning of all that is said, felt and intended. 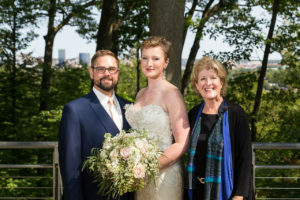 Is a Celebrant different from an Officiant? A celebrant is an officiant who has undertaken significant study and training to create, write and deliver custom ceremonies. In this, we make a commitment to a code of professional ceremonial standards. We study the history, theory and practice of ceremony, ritual and rites of passage across belief systems, ethnicities and cultures. 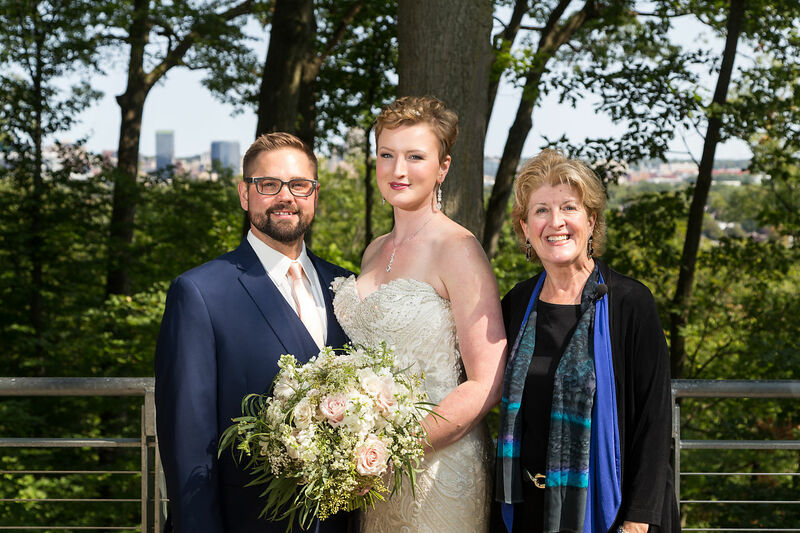 Celebrants take the time to genuinely and deeply understand your beliefs and values, to consider the needs of the family and guests, and most of all, to make sure that your ceremony is a true reflection of who you are, and what it all means to you. Please contact me by phone, email or through the website, and I will make sure to get back to you within 24 hours. If your desired ceremony date is available, we can get started. At that time, I will inquire about your interests and ideas and may offer you examples of resources for creating what you want. If we are a good fit, we go from there. It’s flexible. This depends on a number of things, most importantly the complexity of the ceremony. 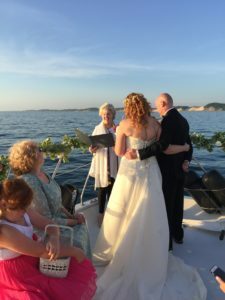 My fee supports the time I invest in researching, writing, personally designing and officiating at your ceremony – while also working within your budget. When we have determined that we are a match, a 50% deposit is required to reserve your ceremony date and time. I spend as much time as it takes to make the ceremony just how you want it. I assist you in finding the music, readings, rituals and language that reflect your intention and who you are. I thoughtfully create your ceremony with all this in mind and revise it with you until it meets your final approval. Those who favor this level of focus understand what it brings to the meaning and honoring of their ceremony. It is flexible. The lower end reflects a simple, straightforward and short ceremony (10-15 minutes). A mid-range price or higher may be for researching and creating a ritual newly and specifically designed for your circumstances or something involving lengthier overall preparation and ceremony. Additional considerations include date, location, travel time/expense. Please contact me for information about fees and timing for funeral officiating or other events that can be last minute in nature.